Lower Your Cholesterol. Raise Your Yum. Imagine great-tasting foods that are also great for you. That's Benecol®. Our buttery spreads - and now our mouth-watering Soft Chews - contain a plant-based ingredient that actually lowers cholesterol. Adding plant stanols each day with Benecol® Products is a healthy way to reduce your cholesterol - even if you're already taking prescription drugs like statins. Make Benecol® part of your daily diet and you could start to see results in as little as two weeks! The taste and texture of real butter, our spreads contain an ingredient that can actually lowers your cholesterol. It's hard to believe something so good can be good for your cholesterol. Chew daily and watch your LDL levels drop. The active ingredient in Benecol is derived from plants. It's Mother Nature's way of lowering your cholesterol. Plant Stanols. Better By Nature. 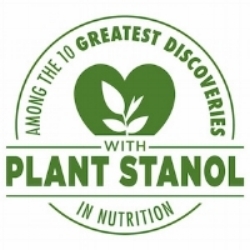 Benecol® Products contain a plant-based ingredient called plant stanol which have been proven to reduce cholesterol in more than 70 clinical studies, including reports published in The New England Journal of Medicine and the American Journal of Cardiology. Plant stanols partially block cholesterol from being absorbed. Like a statin can reduce cholesterol, plant stanols reduce serum LDL cholesterol while maintaining HDL cholesterol. Eating a healthy diet is good. Eating foods that lower your cholesterol is even better. And, if those foods are actually delicious, nutritious and satisfying - well, why wouldn't you make them part of your daily cholesterol-lowering diet? Benecol® Spreads taste like butter - and cook like butter. 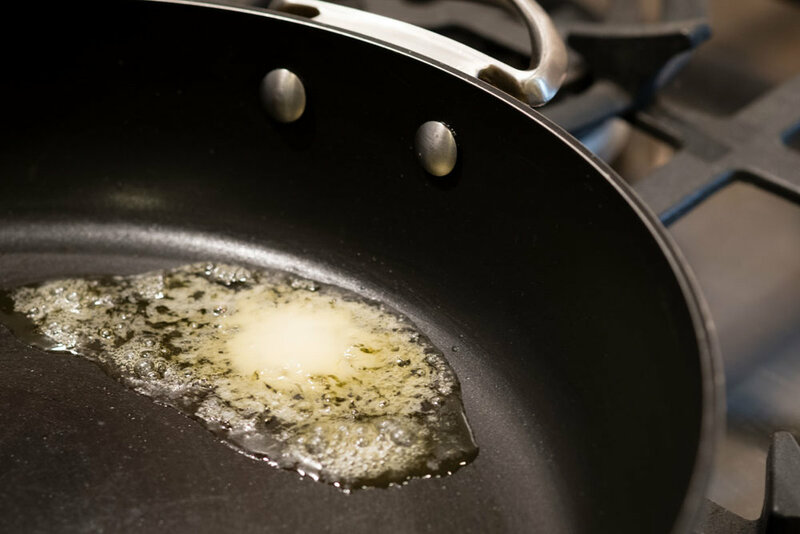 Use them in saute's, sauces, melted over steamed vegetables, or in your favorite baking recipes, from casseroles to cookies and cakes. For helpful kitchen hints, check out our recipe box. Just two grams of plant stanols per day can help you lower your cholesterol in as little as two weeks. That's only four tablespoons of buttery spreads spaced out over meals throughout the day, or four chocolate chews!